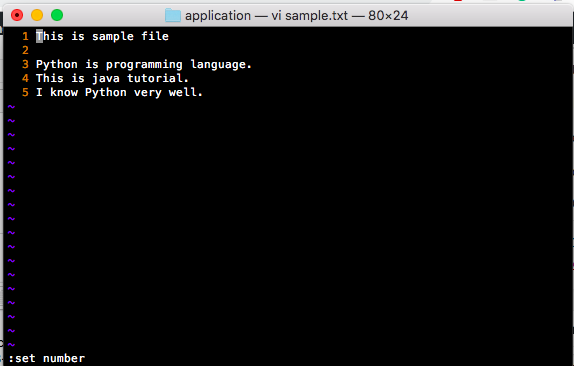 In this post, we will see how to show/hide line number in vi/vim text editor. Let’s say you are working on any shell script and you are debugging an issue. In this scenario, line number can help you to debug issue better. 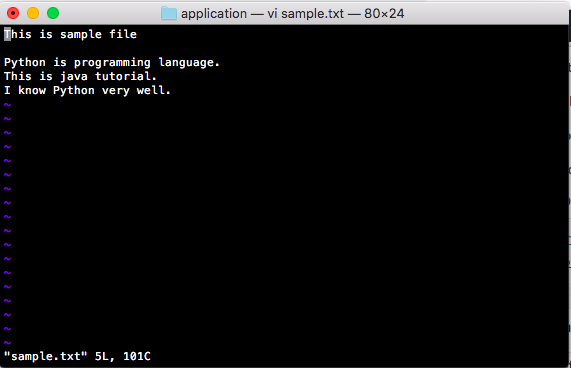 Here are the steps to show line numbers in vi/vim text editor. 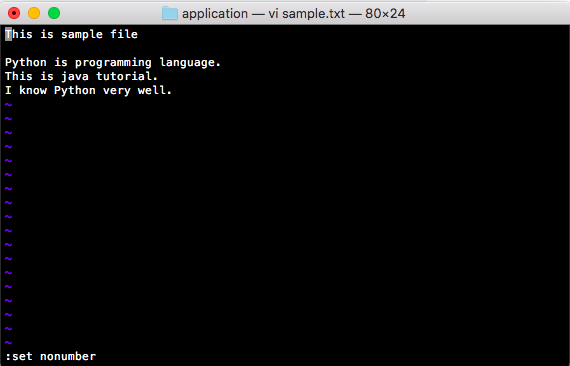 Here are the steps to hide line numbers in vi/vim text editor. If you want to permanently see line number when you start vi/vim editor. You need to do following. Let’s say you are going through big log file and want to open file at specific line number, you can use following command. If you want to open line at 300 for file applicationLog.log, then you can use following command. That’s all abut vi show line numbers in linux.